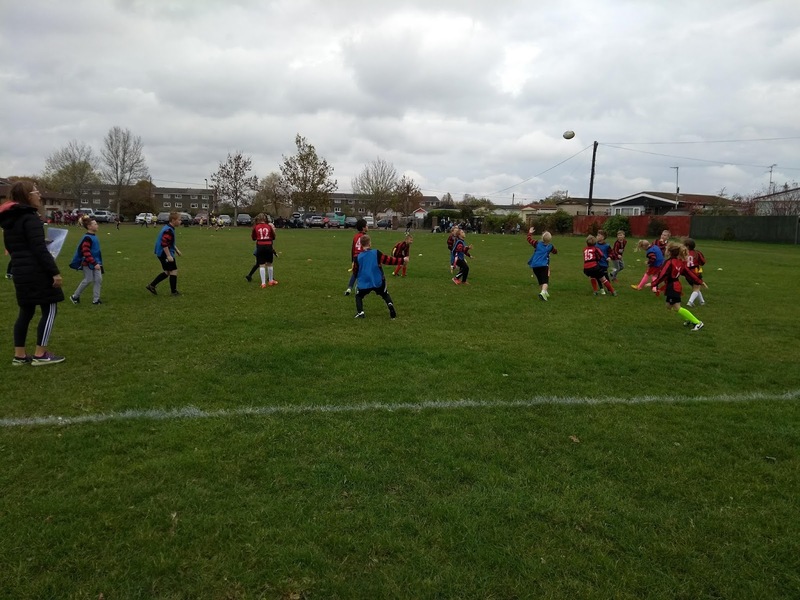 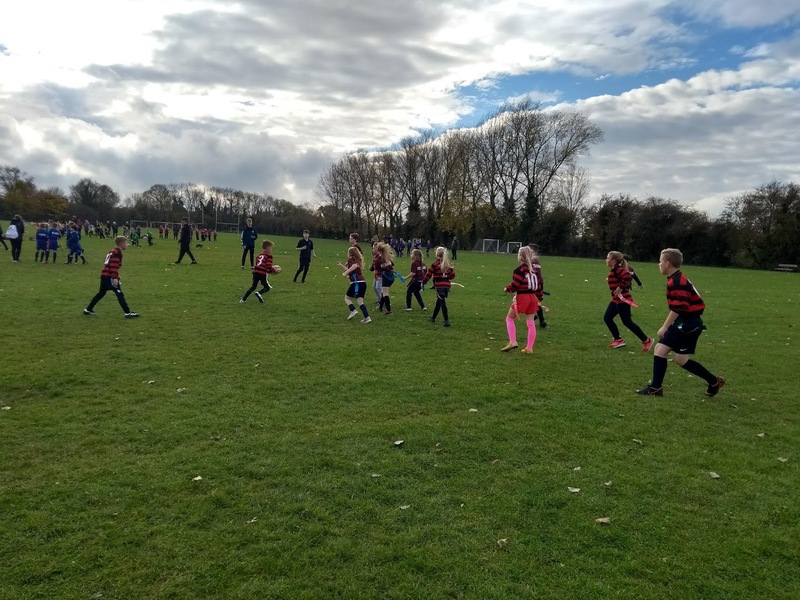 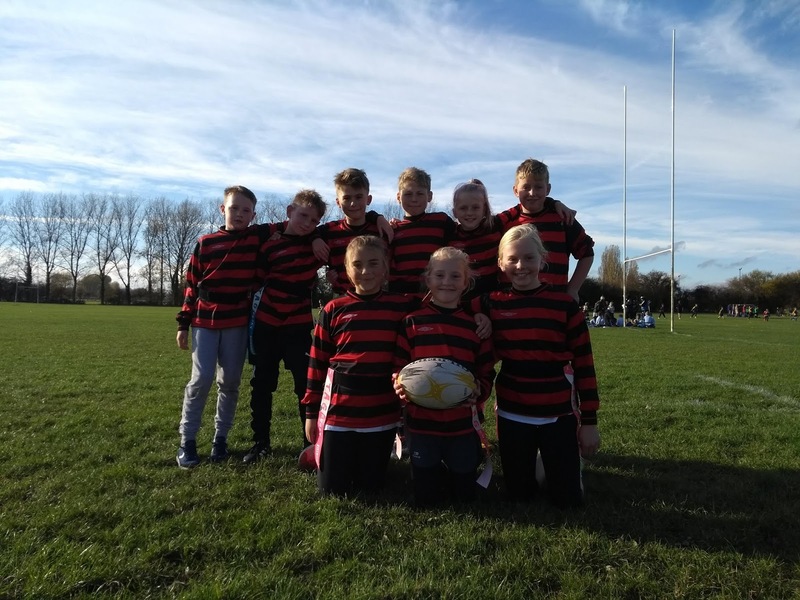 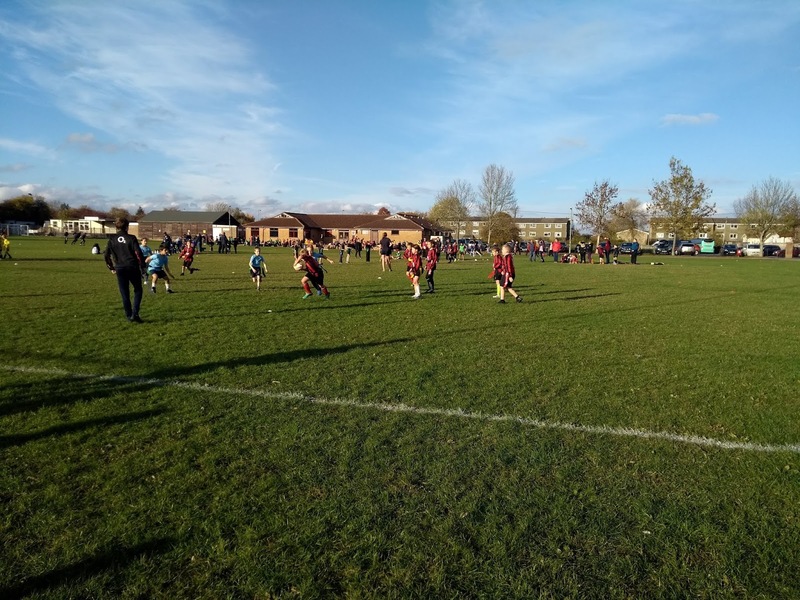 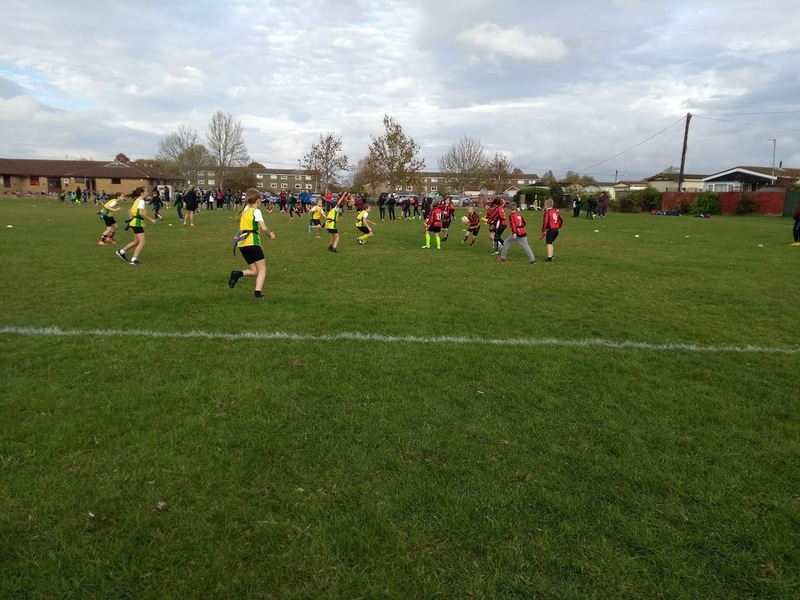 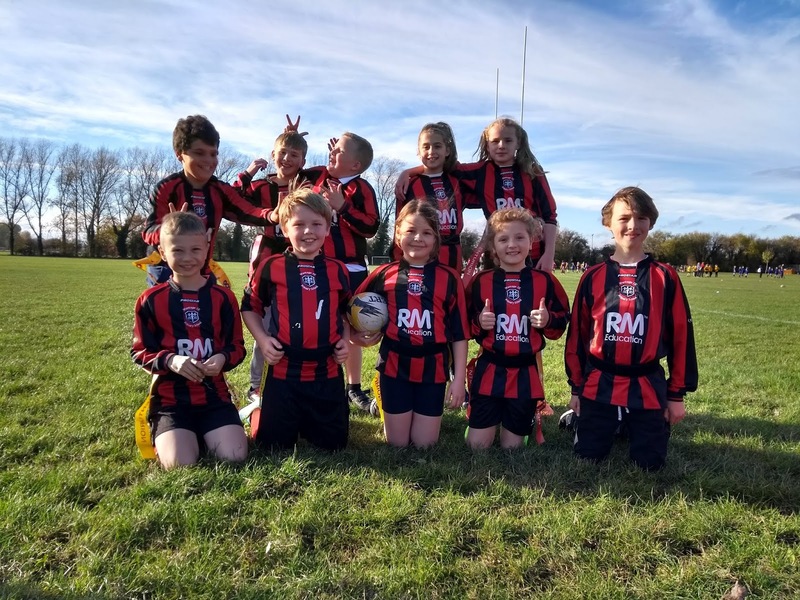 On Tuesday 6th November 2018, Wantage took two teams to the Vale TAG Rugby competition at Grove Rugby Pitches. 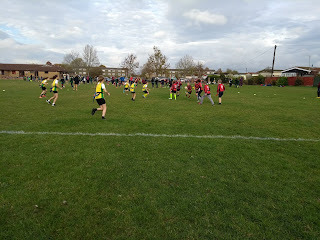 The two teams were made up of children from Years 5 and 6, some of whom had never played in a Tag rugby competition before. 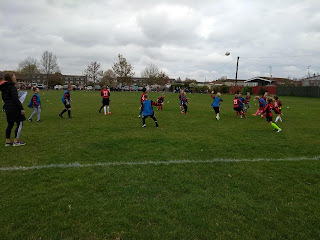 The afternoon started with our fantastic Year 6 boys giving some great coaching and advice to the pupils that were not familiar with the game. 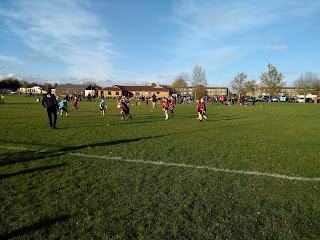 Wantage A, won their first match against Stockham and this allowed the B team to see a game in action. 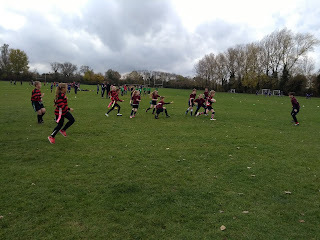 However the next two matches were lost despite being very close. 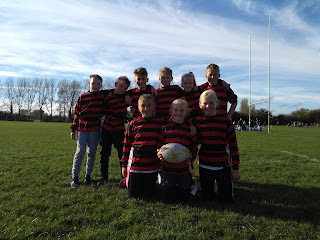 The B team grew in confidence during the afternoon and scored lots of Tries. 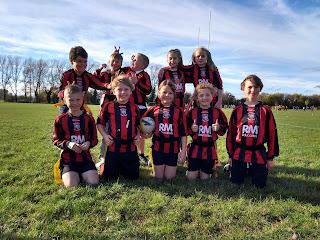 The A team children encouraged their team and offered great support. Everyone had a great afternoon and represented Wantage showing respect to their team and to others.